 Tico Roofing in Augusta GA is an experienced full-service provider of residential and commercial roofing in Augusta GA, Martinez GA and the surrounding areas. 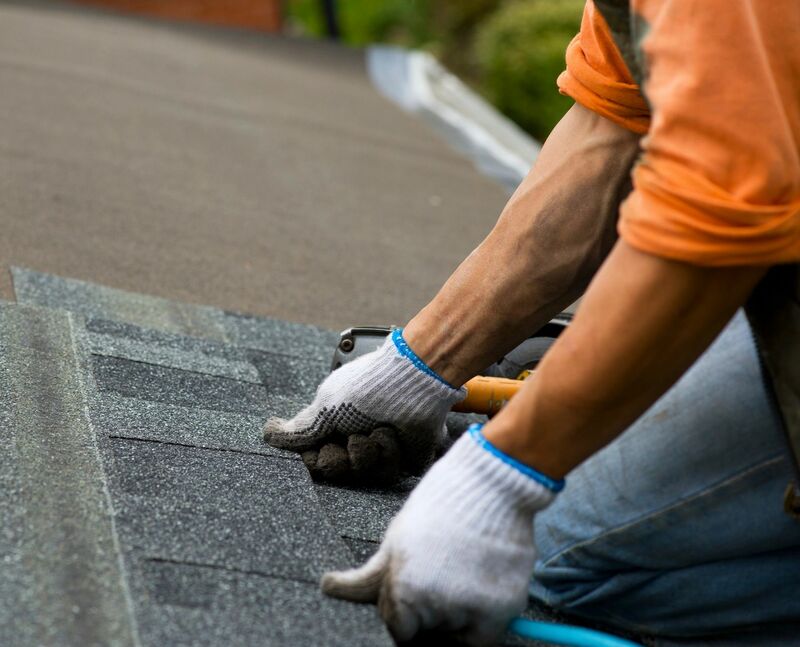 For roofing installation, repair or inspection, you can count on Tico Roofing to provide quality workmanship and exceptional customer service. We are proud members of the National Association of Home Builders, and we stand behind our work. Roof work and siding often go together. Local roofers in Augusta GA at Tico Roofing have the expertise to provide quality siding solutions and installation. If you need repairs to your roof and nearby siding because of storm damage - or you just want to change the look of your home - Tico Roofing can replace that old, shingle roof with a beautiful, durable metal roof and replace your old, wood siding with low-maintenance vinyl siding. There is never a need to call two contractors when we can do it all! See our amazing work in the Photo Gallery. As a member of the National Association of Home Builders and an Owen’s Corning Preferred Contractor – we make it our mission to not only provide you with great service, but also provide you with the highest quality products. We love serving our community and are proud to be locally owned and operated. We love staying in touch with our customers, so don’t forget to like us on Facebook! Tico Roofing has you covered on all sides! In addition to our roofing services, we install quality vinyl siding. Our trusted and knowledgeable staff comes well equipped with many years of experience to provide you with the latest in technology and exceptional service. Small Leaks Can Equal Big Trouble! Your roof may be the most important part of your home. It not only protects your family and your possessions from the elements, it also protects your greatest investment – your home itself. Even a small leak can lead to big problems. Leaking water can rot boards and weaken the structural integrity of your home - potentially costing thousands of dollars in repairs. Some leaks are so small that they are not even noticeable inside the house, but they can still cause damage to the attic or the roof and can lead to the growth of dangerous mold. Your car needs regular tune-ups for top performance, and your roof does, too. If you have found a leak in your roof – or even suspect you might have a leak – call Tico Roofing Augusta GA today for a roof inspection. We are proud to use Owens Corning roofing products.